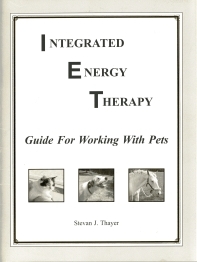 IET for Pets - You Can Learn IET! Prerequisites: Students must complete our Basic Level Integrated Energy Therapy® training class in order to take this class. 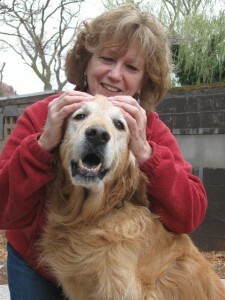 Description: Our IET for Pets class was developed for people with pets as well as people without pets who love animals. Our objective in designing this class was to focus on cats, dogs, and horses and to teach how to offer a complete Basic Level IET session to these wonderful creatures. The cellular memory in animals is in some ways similar to that of human beings, but is in many ways different. 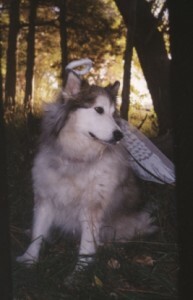 This class explores the soul’s mission of these three types of pets (through information channeled from Angel Ariel), details their nine cellular memory areas, their IET integration points, and the complete step-by-step session procedures. Only IET Master-Instructors are authorized to teach this class. IET for Pets Entire Class: As a stand-alone complete one-day class. 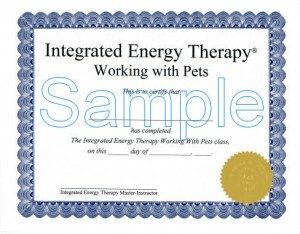 IET for Pets certificate given upon completion. Home Study: A home study course for “IET for Pets” is now available. You must have completed the Basic Level IET training to take this course. While we continue to encourage you to take the IET for Pets course from a Master-Instructor when available, we understand that this may not always be possible. CE hours are not available for taking the home study course. To see IET for Pets classes that are currently scheduled, click HERE. This home study course is now available! The course consists of the IET for Pets manual, along with three audio CD’s – one covering cats, one covering dogs, and one covering horses (note: the 3 audio CD’s are part of the total program and cannot be purchased separately). To purchase the home study course please go to our Pets Home Study.